Yo, ho, ho, and a bottle of rum! Avast ye me lads and lasses! Here’s yer favorite app pirate giving ye another dose of yer most awaited app review. The crew had fun yesterday and we played word games that as ye may already guesses left me team winning! Aye, ye know how good this bucko is when it comes to word games! Har, har, har! This type of game is one of me favorites so they can’t beat me at it. 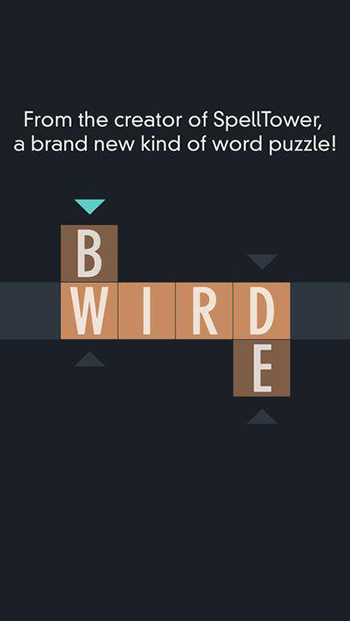 Since I still can’t get over the fun that we had playing the game, let me share ye an app that is also a word game. ‘Tis called Typeshift by Noodlecake Studios Inc. The interface of the game is very plain and simple. The list of the packs has a black background with the pack information written in white inside the fields. When it comes to the game window, the background is also plain although it varies in color, which includes black, maroon, gray, and white. The boxes that contain the letters also have one color that change when you find a correct word. For the clue games, the clue information is written at the bottom of the boxes. There is really nothing extraordinary when it comes to the graphics. The game has a different twist on typical word games, which is refreshing if you are love these types of games but you are looking for something different. There are packs that will let you find words by moving a row of letters up or down. There are also packs that have a list of clues on words that you need to find, which correspond to the said clues. The gameplay is also the same, which is to move the row of letters up and down until you find the correct words. There are easy levels and there are also those that are very difficult to complete, which is just good as there’s something for everyone. It also makes the game more challenging as it gets more difficult as it progresses instead of just having the same difficulty level. This game is free to download and there are packs that are free to play. There are also free new puzzles that are offered each day, which difficulty increases. Say Monday puzzles are easiest, while Sunday puzzles are the hardest. These are good offerings especially if you are too quick in solving all the free puzzle packs and you don’t wish to spend real money making in-app purchase. Typeshift is free to download and it comes to with free packs that you can play without spending anything, as well as free new puzzles each day. The difficulty levels also increases as you progress in the game, making it challenging. If you are fast in solving puzzles, you might run out of free packs and you may either wait for a new free pack release, play the new free puzzle given each day, or you could make an in-app purchase. 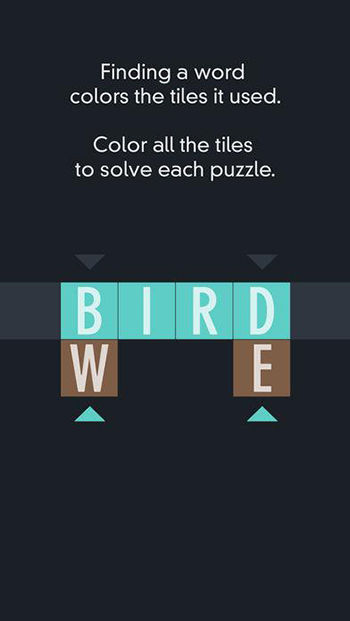 Typeshift will satisfy your cravings for a word game puzzle that will challenge you and make you think, and at the same time also offer something different. This one is a must try.